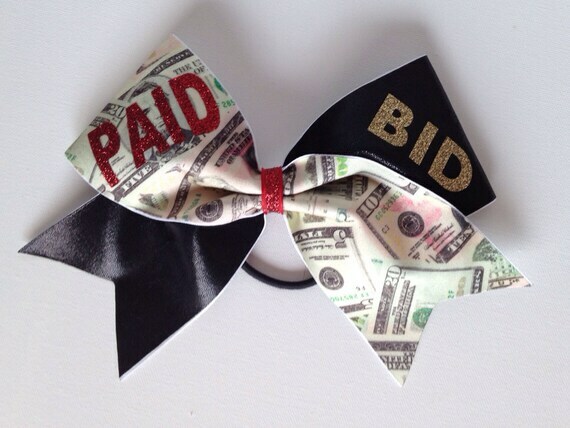 Kicking off the Season with a FULLY Paid Bid and Gold Award Winner! Can’t wait to travel with you Vegas, Florida, Los Angeles. Way to go team! RAW Elite was created by a collective of Bay Area Organizations/Companies: GM Services and HHCF. was recently featured on stage & the field with Beyonce, Bruno Mars and Cold Play at SuperBowl 50 Half Time Show , Santa Clara, CA. In 2011 the first full season team of 5 athletes hit the competition circuit. Starting out with a few 1st place regional’s the team grew to 9 athletes. In March, the marvelous NINE took home the programs 1st National Championship Title in Cheer from Varsity (a well respected brand). Since 2011, RAW Elite Allstars has won over 20 National and International Championship Titles. But our proudest moments are not our first place wins but the friendships made, the strong bully free environment where everyone is a star, how our athletes learn from losses rather than complain and our high overall GPA of our athletes. Every Senior has gone onto 4 year colleges where they are now excelling academically. Congratulations to all athletes that made their desired teams! No matter which program you are in, we applaud your effort and ability and wish you luck in this coming season. It’s summertime now, and there’s lots of time to play and have fun. Cheer camps are especially exciting, with opportunities to tumble, stunt, and build relationships. If you or your child are uncertain whether to commit full-time to a cheer team, camps are the perfect one-time trial to decide whether cheer is really something you want to pursue. No matter your final decision, cheer camp is one unforgettable week of fun and fitness. For those of you in the Bay Area, our cheer camp is a welcoming and positive experience for all young athletes. Enroll your kids today in hip hop dance! Congrats on making your High School Cheer Team. We can’t wait to see you in uniform and on the sidelines! We have just begun casting for our Dance Company competition team and the talent is already looking amazing. Congrats to our duet crew who have only been working together for two weeks and have already put together an impressive competition piece with the help of the Director. Can’t wait to see this piece hit the competition floor.